Fon just doesn’t stop these days! After our success with Gramofon on Kickstarter we’re now even happier because, at the same time, our hotspot network continues to expand. From early 2015 Fon WiFi coverage is going to arrive in a new continent!  Telstra, the leading telco in Australia, has joined forces with Fon becoming our new partner in the country. Our joint plan: to create the largest WiFi network in Australia. The company is spending more than 100M AUD on their WiFi strategy and Fon is key to this plan. Sounds great, uh? This partnership means that, on top of our existing almost 13 million hotspots, 2 million expected additional spots will be added in Australia over five years. Fon members who visit Australia from overseas will be able to connect for free wherever there are hotspots available! Also, Telstra home broadband customers with a compatible modem will be able to join the Fon community and access WiFi in a number of top cities around the world. The global WiFi game is on! For further information, you can read our press release by clicking here. Keep up with us on Twitter, Facebook, and LinkedIn for all the latest at Fon!